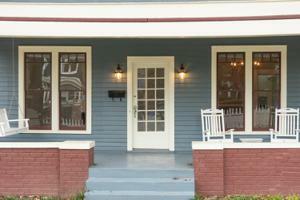 Welcome to 808 Mississippi Ave. 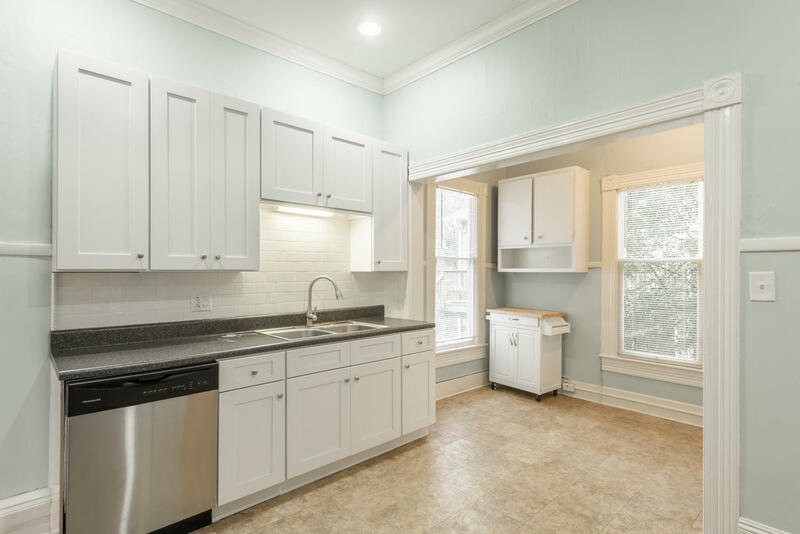 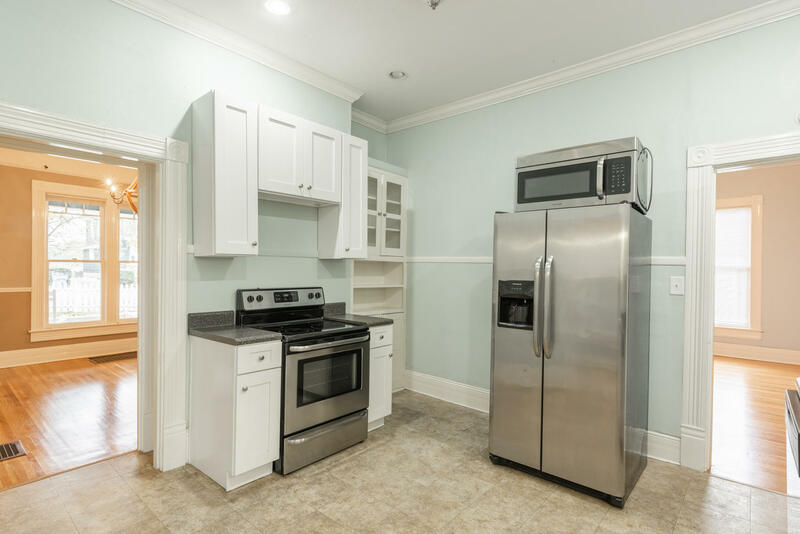 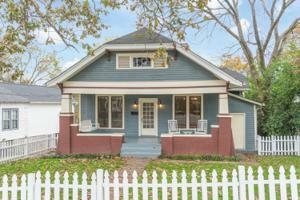 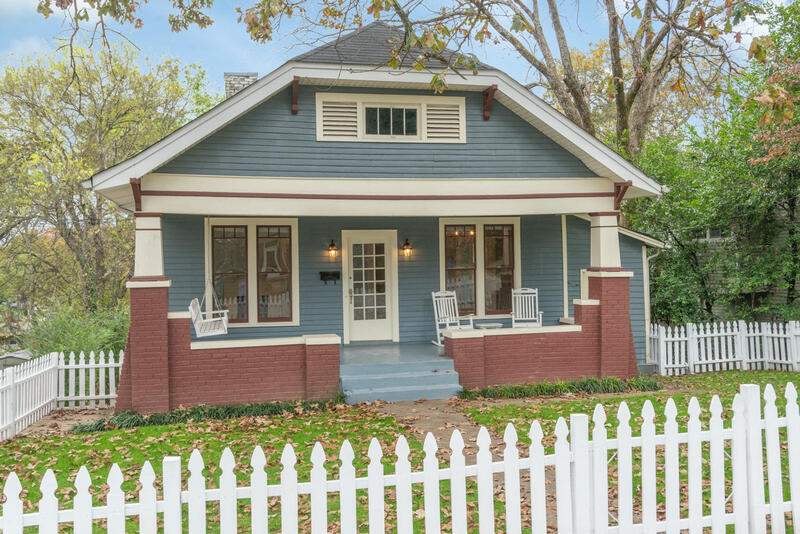 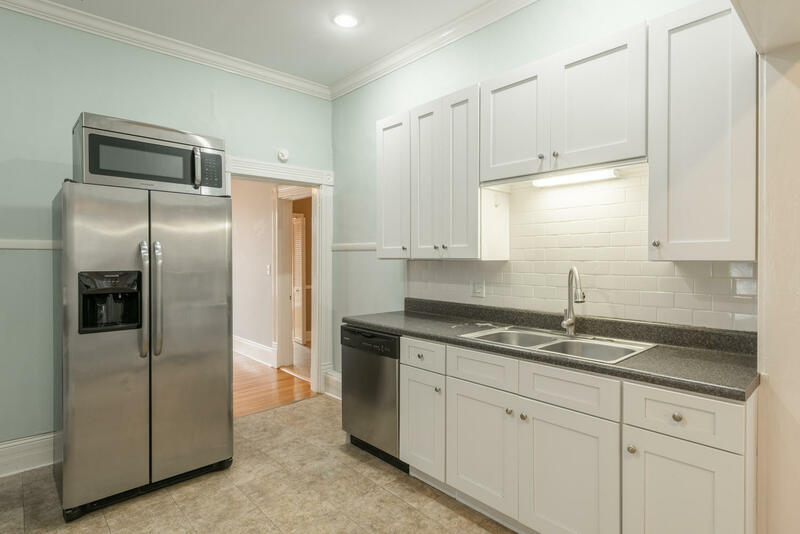 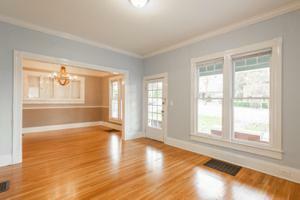 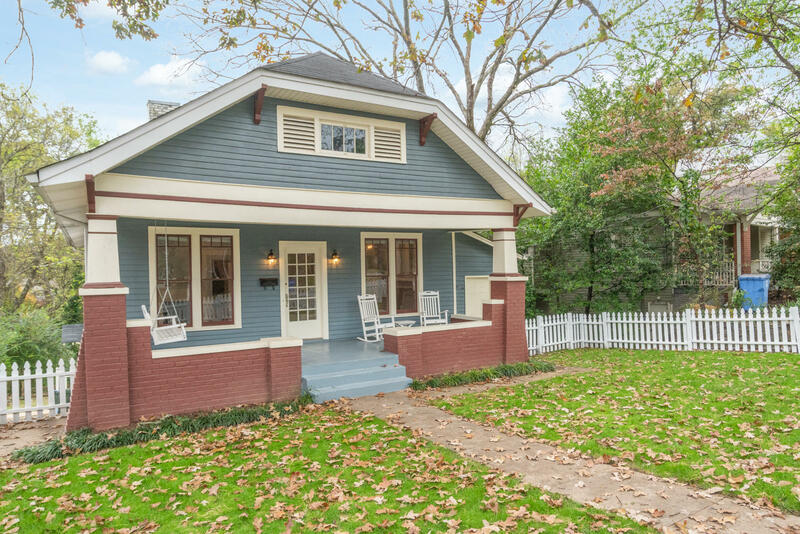 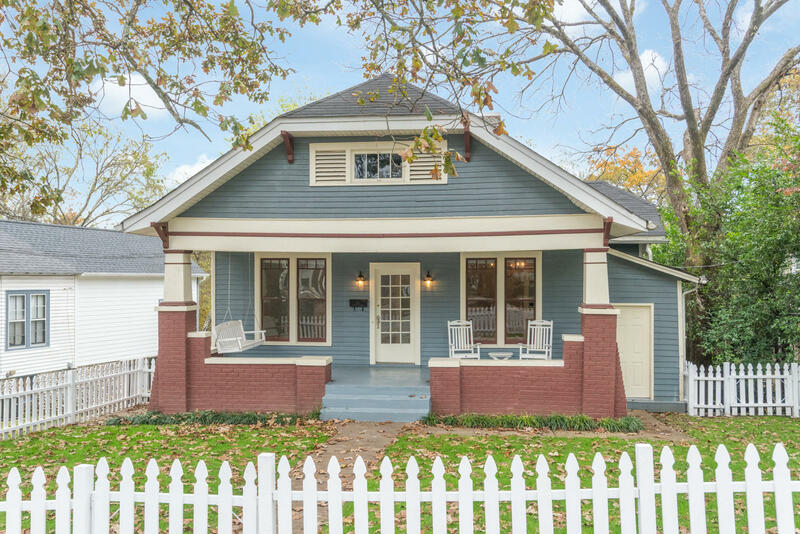 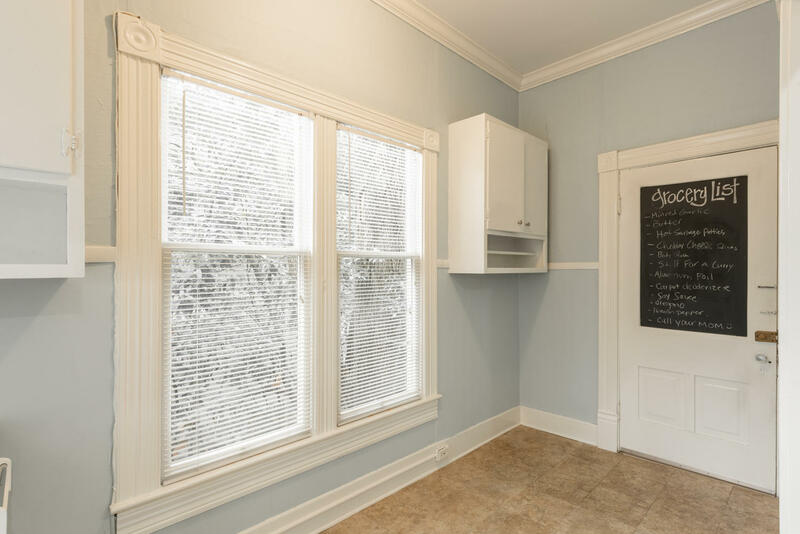 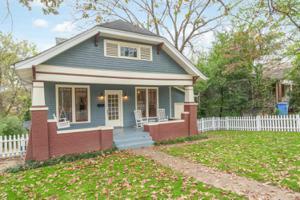 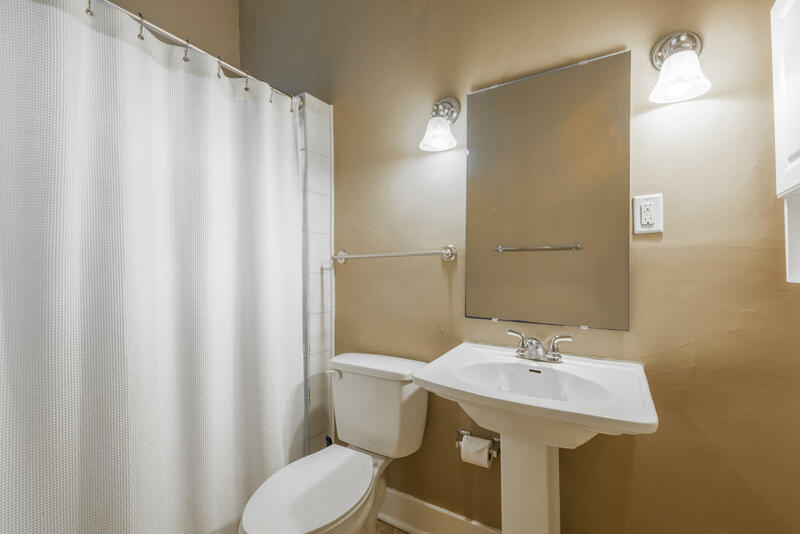 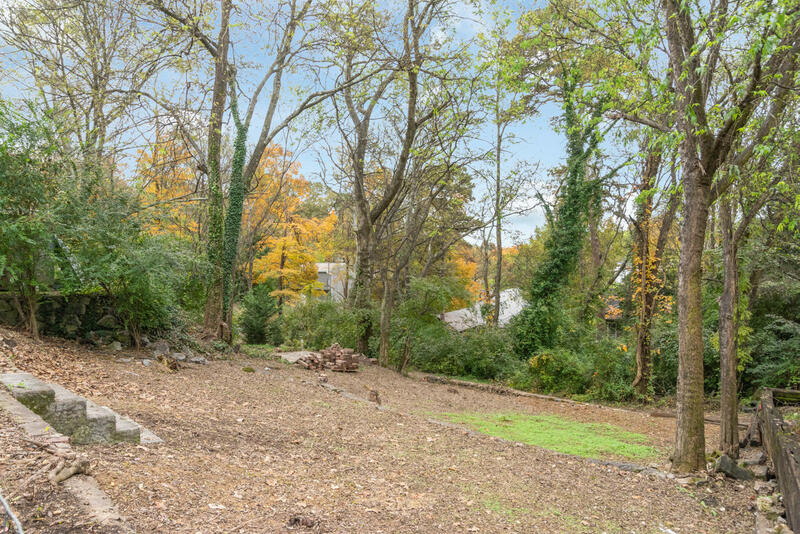 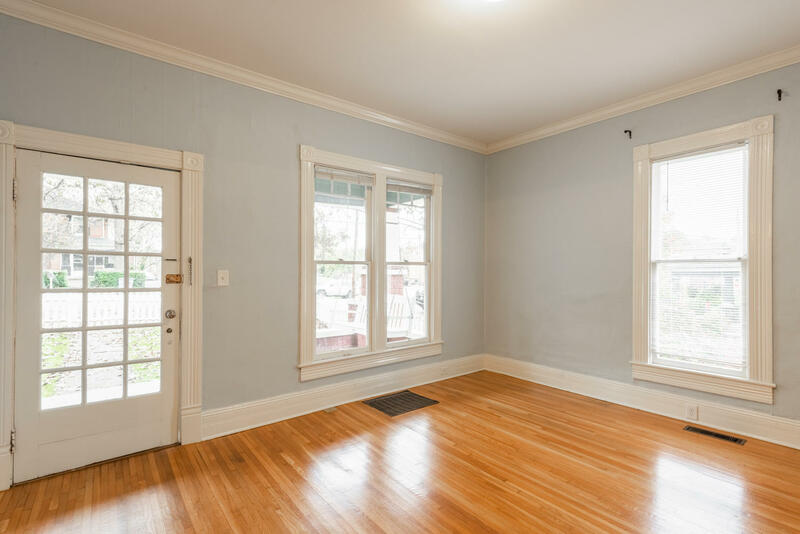 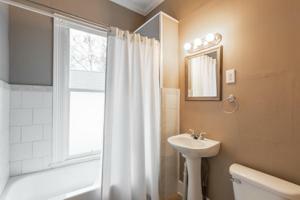 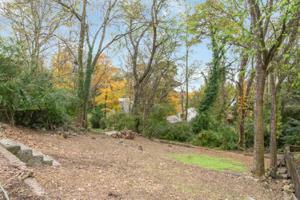 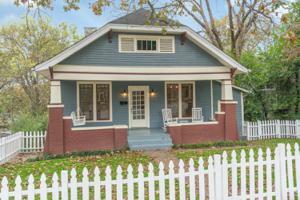 Charm abounds in this bungalow located in the heart of North Chattanooga. 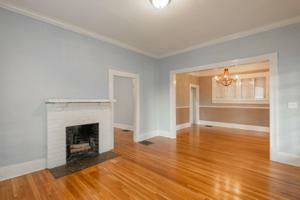 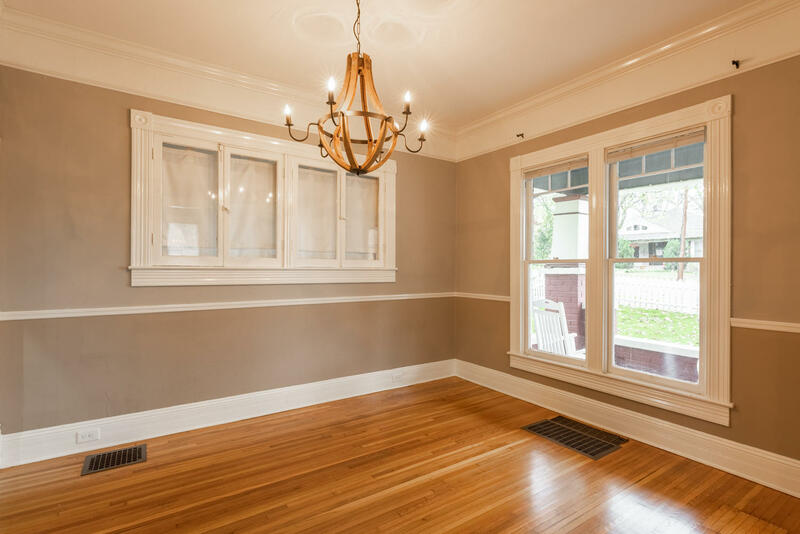 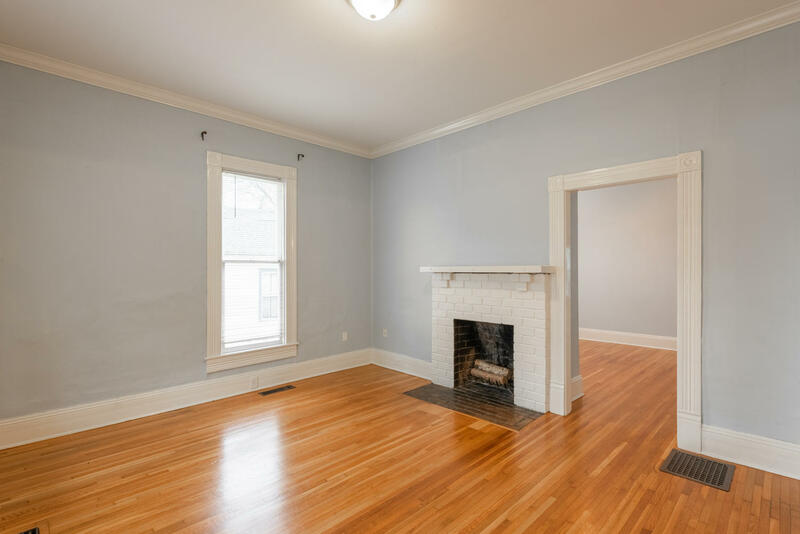 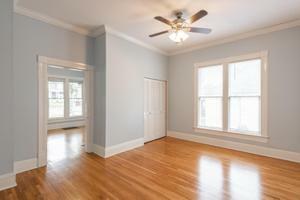 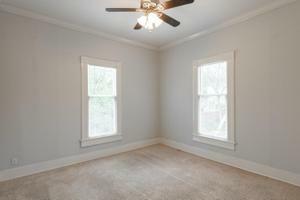 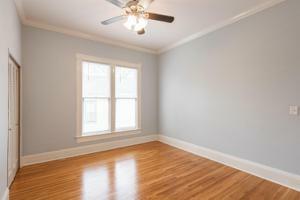 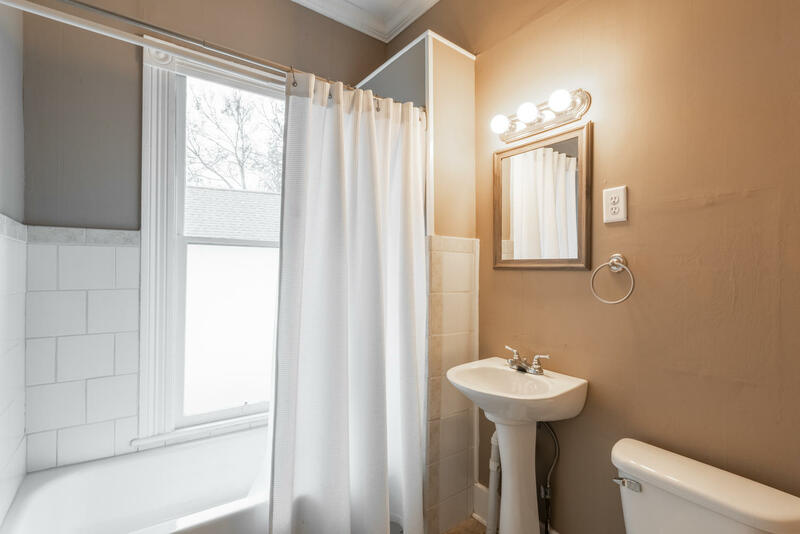 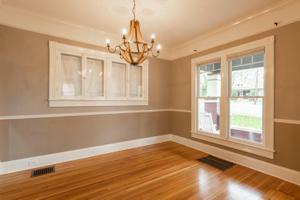 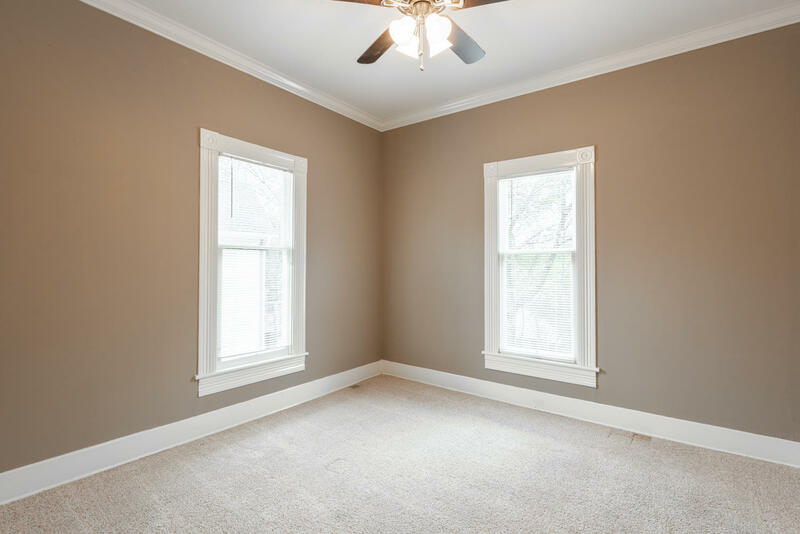 This home features gorgeous details that include original moulding and windows, hardwood floors, 10' ceilings, and more. 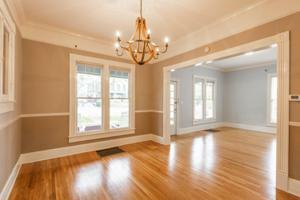 Downstairs you will find the perfect in-law suite with it's own private entrance next to the driveway. 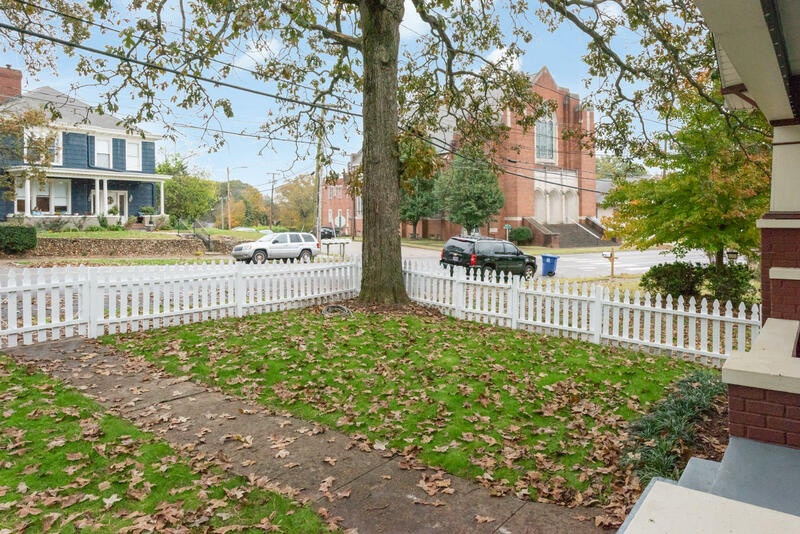 Home is minutes from downtown and walkable to Normal Park Elementary & Middle Schools, shopping, entertainment, and parks on the North Shore! Call to schedule your private showing today.